We invented GolfLic to help the casual golfer enjoy the game more. Maybe you like to hit at the driving range, play a round a week, or maybe you just want to finally move from the mid 90’s to the high 80’s. That is me too. Golf is an inherently difficult sport to learn and the people that really know how to play have minimal interest in teaching beginners how. This is why GolfLic is here. For a minimal price can strike the ball more consistently, hit straighter shots, and enjoy the game of golf more. 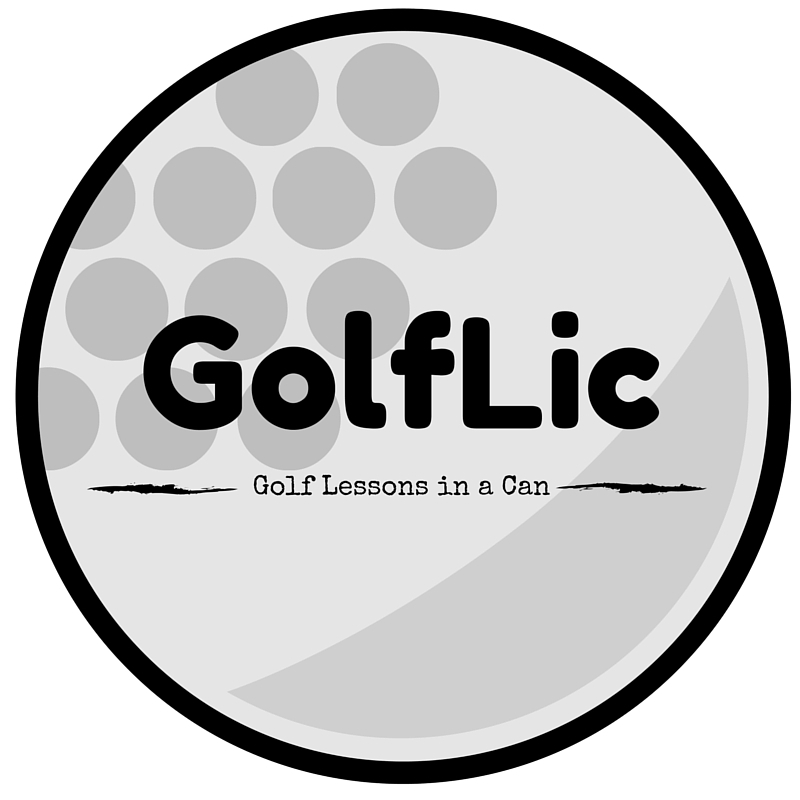 GolfLic is Golf Lessons in a Can and will help the weekend golfer enjoy golf more. GolfLic is a revolutionary lubricant made from food-grade ingredients using a uniquely developed combo of environmentally safe elements. It is a non-toxic club polish that allows anyone to experience the game of golf as it is meant to be played; deep, long, and straight. Perfect for the beginner, pro, or anyone who wants to hit more consistent, straighter, on target shots. GolfLic adheres deep into the metal pores, which results in a more forgiving clubface and ultimately straighter, longer shots. This seasoning improves after repeated use on your clubs until it reaches a equilibrium level. This is why you should apply GolfLic when metal is warm. Heat from the sun and from swinging your clubs causes expansion and opens the microscopic pores on your club face for more complete absorption. Seasoning is complete when additional applied GolfLic is no longer absorbed. It’s like carrying your extra GolfLic on your clubs! because of the club face seasoning affect, you will find that the myriad of other cleaning, lubricating, preservative and solvent products currently in use will no longer be required to attain complete club care. 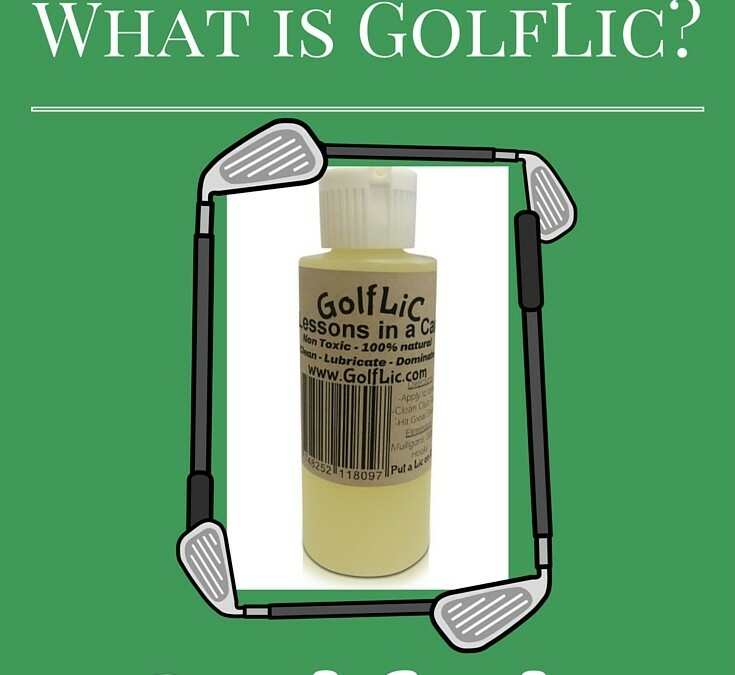 GolfLic liquid is designed to be used interchangeably as both a performance enhancer, and as a cleaner, lube, and protectant. The amount of GolfLic required will be a function of the amount of use, environmental conditions and/or storage duration.